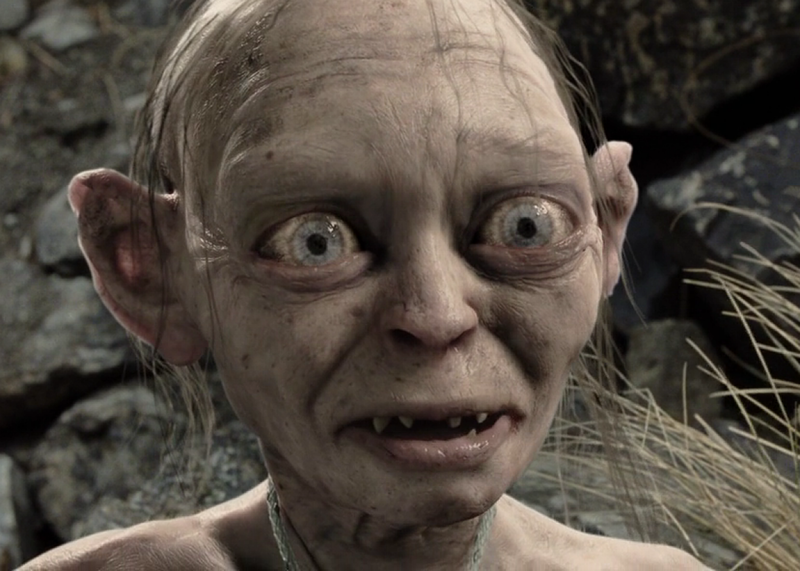 Amazon announces Lord of the Rings TV series. Nasty Amazon wants the precious. Given that Peter Jackson’s Lord of the Rings trilogy won a combined 17 Oscars and, when you throw in the three Hobbit movies, grossed nearly $6 billion worldwide, you would think that the entertainment industry might be inclined to leave it way-more-than-well-enough alone. But that would be true only if you didn’t live in the entertainment universe that LOTR helped create, where single films become trilogies and trilogies become multipart series and no potential revenue stream is left undammed. To put it in more concrete terms: Amazon announced today that it is making a Lord of the Rings TV series. Although the company’s own press release says the series will “adapt” J.R.R. Tolkien’s novels, that turns out not to be quite the case. Rather, the series, for which Amazon has acquired a “multi-season” commitment from the Tolkien estate and HarperCollins, “will explore new storylines preceding J.R.R. Tolkien’s The Fellowship of the Ring”—and presumably not the same storylines preceding The Fellowship of the Ring that have already been explored in The Hobbit. No creative personnel have been attached to the new series, so all we know now is that Amazon has laid out an undisclosed but undoubtedly huge sum of cash, reported to be around $200 million, for the rights to invent new stories leading up to a beloved fantasy trilogy—and hey, it worked great for Star Wars, right?